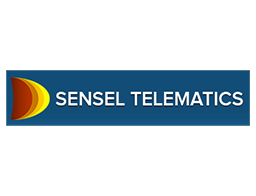 Sensel Telematics Pvt Ltd, today, is one of the leading telematics solution provider to all kinds of logistics operations across industry verticals.  We are one of the few companies having end-2-end competencies in this domain. Our R&D team in Bangalore is responsible for the hardware design, software development and productization. We have have presence across the country through Sales, Service Support and Dealer network.